"Donburi" is a general term of bowls used rice and noodles. Enjoy japanese noodles and donburi dishes with them. This is a pocelain, and for rice bowl dish (donmono), such as gyu-don,oyako-don, and hot udon(soba) noodles. 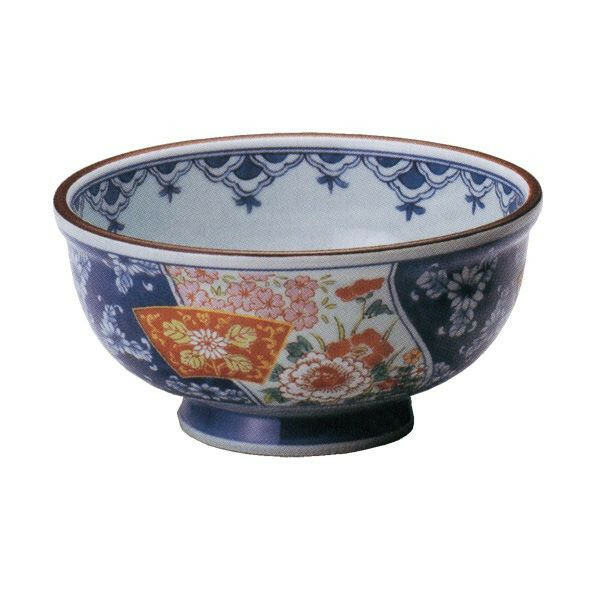 This is a pocelain, and for rice bowl dish (donmono), such as gyu-don,oyako-don.